I have had the privilege of spending time with Ray Pitman, a member of Resurrection, over the past several months. Several years ago, I officiated at the funeral for his wife, Betty, and we reconnected this summer when I lead worship at Leawood one Saturday night. 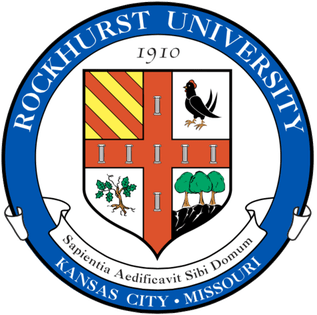 Last Friday he invited me to hear him speak to an executive MBA class at the Helzberg School of Management at Rockhurst University. He has told his life as a case study to classes at the Helzberg School for several years and I wanted to share a few tidbits for life, work and ministry. Don’t ever be afraid to ask. Don’t worry if you don’t have the money to accomplish a project that you have in mind. If the idea is great, there will be someone that will be able to help fund it. Just because your back is against the wall don’t think that there isn’t anything to do about it. What may seem to be tragedy at the time may be the best thing that ever happened to you. Surround yourself with people that are smarter than you are and your horizons will be broadened by their abilities. Sometimes its best to ignore the details and focus on the people who are caring for the details. Each year, Resurrection takes an anonymous survey of the congregation. This year there were 134 people who took part in the survey that indicated they primarily worship with Resurrection Online. I have completed some analysis of the survey. What do you make of these results? Top Responses to “As someone who worships online, what would help you feel more connected with God and other people?